Like most Indian automobile manufacturers March 2012 turned out to be a good month with the Financial year 2011-12 closing and the uncertainty of Indian Union Budget helping push the sales even higher. 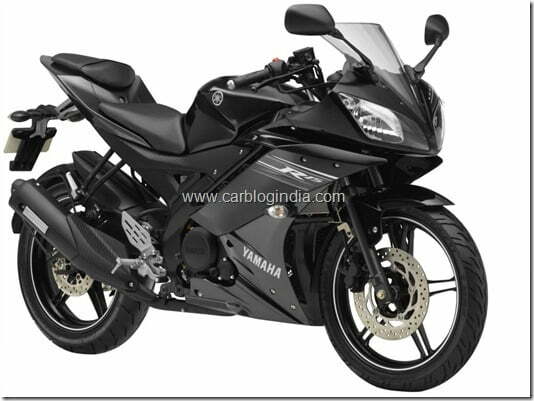 India Yamaha Motor has registered a growth of 15.6 % in domestic sales during March 2012 as compared to the corresponding period last year. It sold 29,819 units in March 2012 as against 25,786 units sold in March 2011 in the domestic markets. In the Export markets the company sold 12,067 units in March 2012 as compared to 10,982 units in the same month last year. The overall sales stood at 41,886 units in March 2012 while 36,768 units were sold in March 2011, thereby registering 13.9% overall growth. Yamaha India has a premium portfolio in India with focus on quality of products, however Yamaha is still far from the top 3 positions in the Indian two wheeler market in India which is acquired by volume players including Hero MotoCorp, HMSI and Bajaj Auto India. Yamaha has increased it presence in Indian market considerably in past few years and seems to be going in right direction with scooters launch in the pipeline somewhere in 2012. Yamaha did showcase and unveiled some scooters at the Auto Expo 2012 in January 2012 in New Delhi. 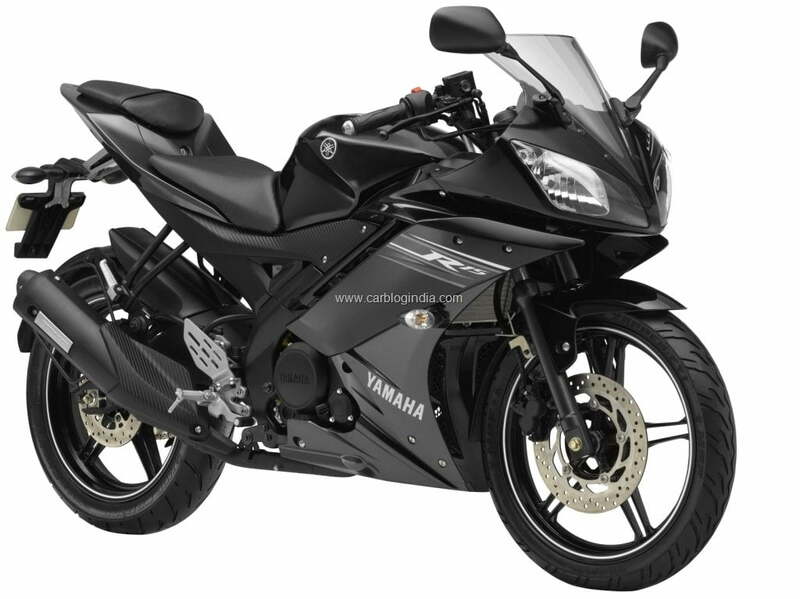 With entry of new players into Indian market like KTM Duke 200, Honda CBR 150R, Bajaj Pulsar 200 NS the competition has intensified further for Yamaha for its most iconic products Yamaha R15 Version 2.0 in India. We will keep an eye on developments and new launches of Yamaha India to further its stand in Indian markets in the time to come. For latest updates stay tuned to us by signing up for our free email newsletter and like our official Facebook Page.